It seems like Lent came barreling out of nowhere. Perhaps the lingeringness of winter keeps the memory of Chistmastide more present in my mind. 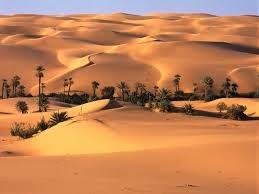 Or maybe the prospect of Lenten desertification causes me to keep the idea of it at bay. Despite my penitential skittishness, I am actually looking forward to Lent this year. Not in a glutton-for-punishment sense, but because it feels like it’s time to practice restraint, to impose limits on my whims, to make my interior life a priority. When I assess my life during the recent past, I can see that I have been losing the war of attrition. Tiny bad habits and lax discipline have accumulated over time so that they are now no longer negligible. Being an easy target for temptation is a concern, of course, because sin damages my relationship with God. 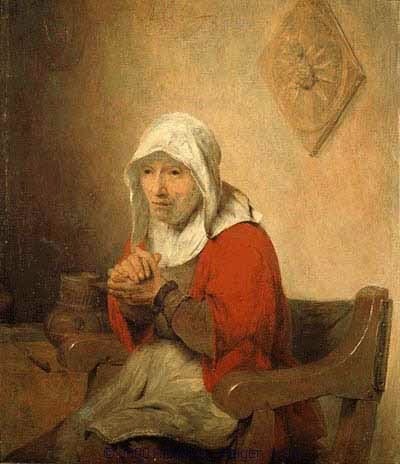 As Lent is a deliberate journey of reunification with the heart of God through penance, alms-giving, and prayer, it seems appropriate this year to focus on replacing the things that take me away from God with those that draw me closer to Him, for my woman’s heart longs for the intimacy of deep relationship with God. I tend to get trapped in time wasters that leave me empty. Not only am I wasting time, but then I am not undertaking something more fulfilling, nourishing, challenging, or edifying. So this Lent, instead of idling, I’m going to try to be more deliberate in how I spend my time, and be more present in what I do. I want to be more disciplined in prayer - particularly the morning office - and engage in more creative pursuits. I believe creativity is us cooperating with God’s work, and the ways we can partake are endless. I wrote earlier about wanting to be more crafty… this is the perfect opportunity to unite that desire with wanting to draw closer to God. Hopefully calling a halt to passive entertainment will allow inspiration and resolve to grow. Are there obstacles in your life hampering your relationship with God? Is He asking a particular penance or action from you this Lent? Are there ways, no matter how small, for you to spend time with the Lord daily? The desert can be lonely, discouraging, difficult, seemingly endless… but there is comfort in knowing we are not sojourning alone. And at the end is the Promised Land!